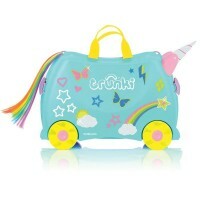 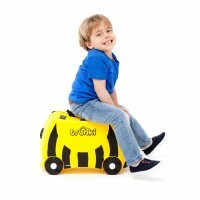 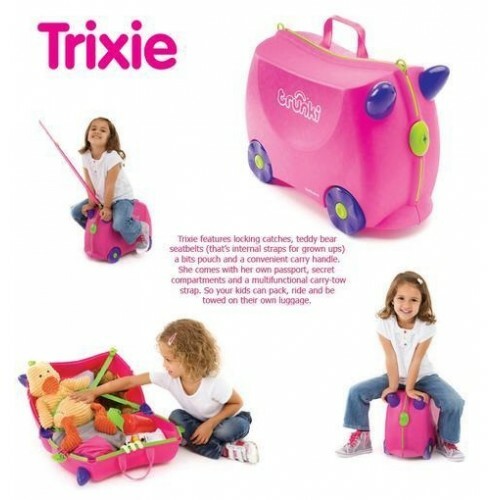 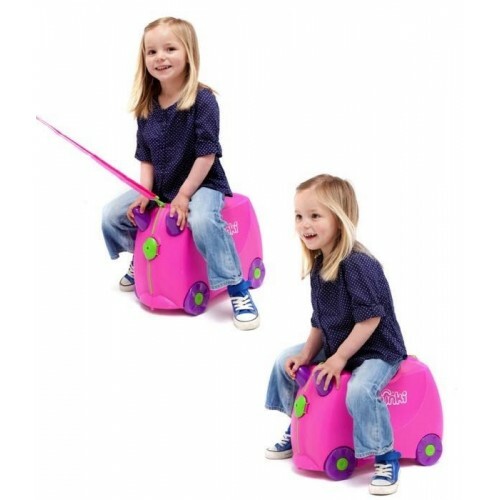 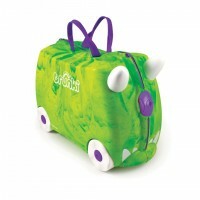 The award winning Trunki is the original, much loved ride-on suitcase. 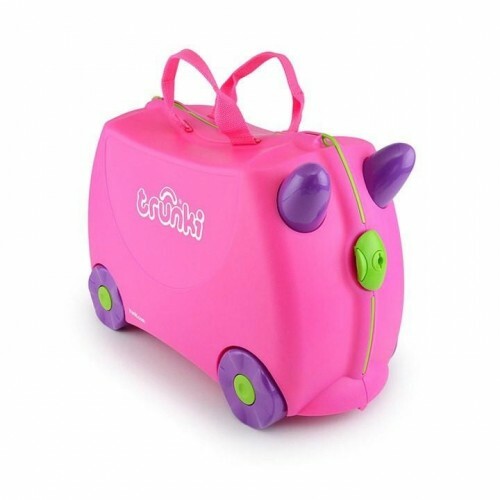 Designed to beat the boredom suffered by travelling tots, Trunki is both a lightweight and durable carry-on sized suitcase that can be packed with all your little ones favourite toys, whilst parents keep them in tow. 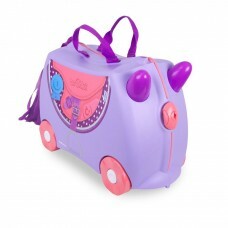 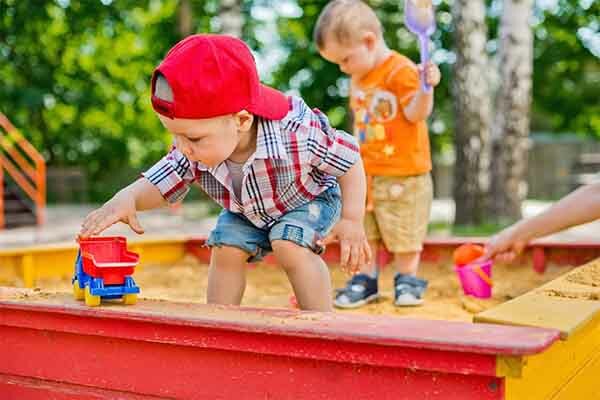 Register your personal passport included with each case to print out loads of fun filled activities to keep your little one busy. 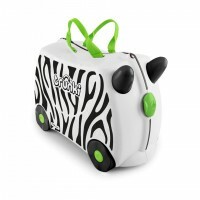 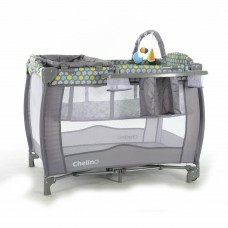 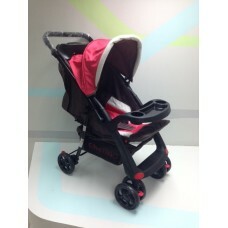 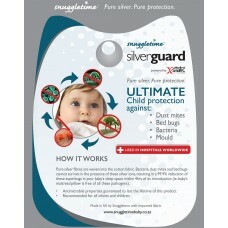 Perfect for holidays abroad, weekend breaks, sleepovers and playing at home!